Tech • Though several big players have signed on, key content providers have not. Marcio Jose Sanchez | Associated Press file photo Movie rentals from Netflix is one of the reasons DVD sales have been dropping. 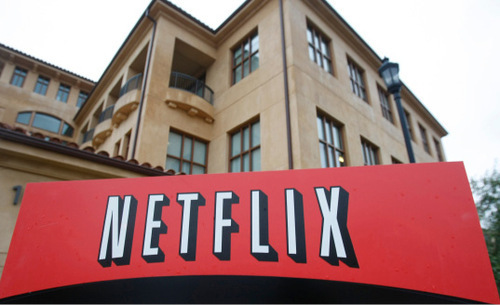 Marcio Jose Sanchez | Associated Press file photo Movie rentals from Netflix is one of the reasons DVD sales have been dropping. The decrease means that Hollywood is being more careful about which movies get made and at what cost.